Serving The Houma-Thibodaux area since 1961. Full Service Printing and Graphic Design. We design to suit your needs. Send your file, or call for your custom quote. If you can not come to us, we will come to you. We are ready to assist you. 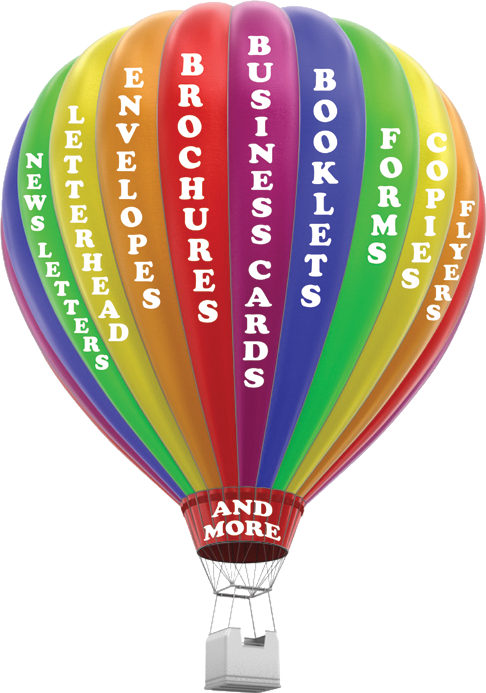 Offset printing, digital printing, and graphic design are our specialties. Call or Visit, we are here to work with you. Copyright 2015 Star Printing, Inc. All rights reserved.